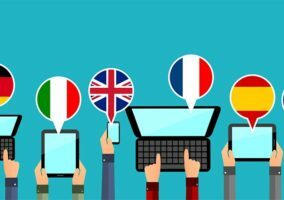 Ivan Venzin looks at how the digitalisation of trade is driving the need for multiple languages in the contact centre. 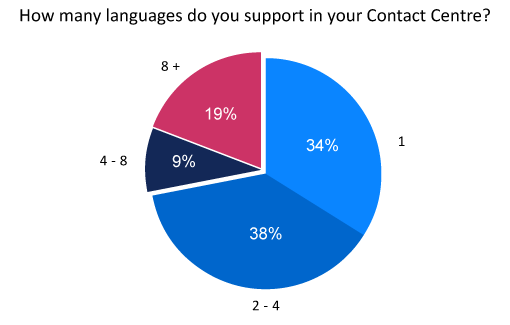 How many languages would you say you need to support in your contact centre? Three? Five? How about as many as eight or more? That may seem like a lot of languages, but a recent poll by Call Centre Helper found that 19% of polled contact centres support eight or more languages, while 34% could support only one language. 19% of polled contact centres support eight or more languages. There is and will continue to be a need for multi-language support, especially given the digitalisation of trade which has lowered the barrier to entry to foreign markets. 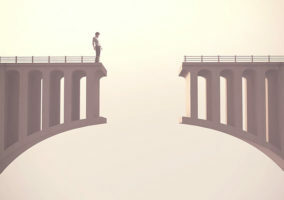 The European Commission has unveiled its plans for a “Digital Single Market”, which will reduce online barriers to create greater access to goods and services, among other initiatives. More details of the plan are outlined in this press release. The key actions of the market strategy are set to be completed by the end of 2016. The Digital Single Market aims to unify the 28 national markets into one, creating a system for clear rules, fair competition and economic growth. The release estimates that a completed plan would bring in £289 (€415) billion per year economically and create countless jobs. With an expansion in the ability to trade comes an expansion of your customer base and the languages they speak. How will you prepare to provide a high level of customer service to consumers who may be much different from your current ones?